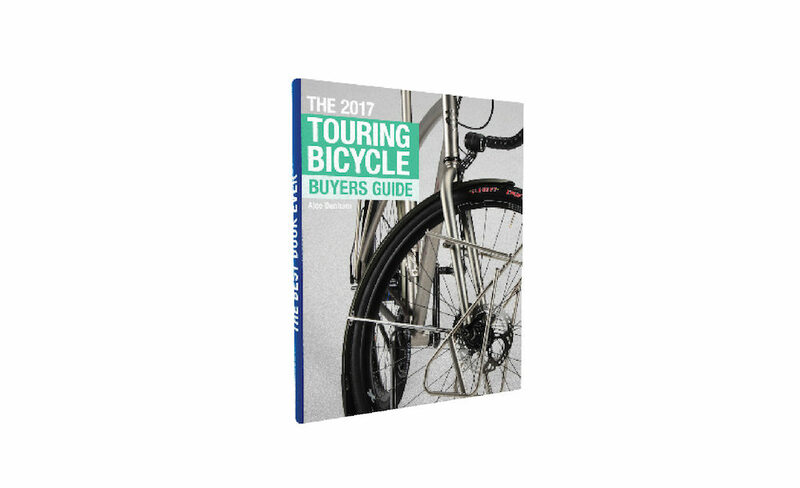 The 2017 Touring Bicycle Buyer’s Guide Is Now Available!! I’ve just completed an update to The 2017 Touring Bicycle Buyer’s Guide. If you’ve already purchased this book, you will have received an email notifying you of the latest edition. There’s quite a few new brands on board this year which I’m really excited about. You’ll now find touring bikes from All City, Breezer, Co-Op Cycles, Diamondback, Santos, Stanforth and Vivente. There’s 20% MORE bikes in this update too! Almost all other manufacturers have recently adjusted their sizing, specification, gear ratios and overall geometry to be better and more refined. I love watching touring bikes evolve at such a detailed level. It wasn’t long ago that the Surly Long Haul Trucker was the go-to touring bike, but nowadays you’ll get the same features and more from dozens of other brands. It’s exciting to think what 2018 will bring! My New Book: Page Sample from the 2016 Touring Bicycle Buyer's Guide! My New Book! 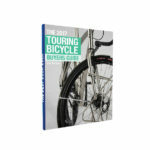 The 2016 Touring Bicycle Buyer's Guide Is The Most Comprehensive Bike Guide On Earth! The Bicycle Touring Book Live On TV!